Hi guys! 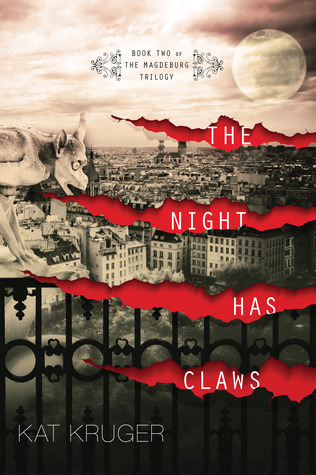 Very exciting post today – I’ve got an excerpt to The Night Has Claws, the second book in Kat Kruger’s Magdebury Trilogy on the blog today. Yay! Seriously, how awesome is that cover?! 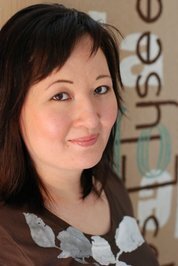 So if you like paranormal fantasy, then this is definitely the book for you! Synopsis: “What happens when you’re the thing that goes bump in the night?